Your Saab is a car with a high pedigree - they once built aircraft! At Kerry's Car Care, we may not be airplane mechanics, but we are certainly skilled in all aspects of Saab repair work. Our skilled team of Saab repair technicians may not ever be able to make your car fly over the rush hour streets, but they sure can make it go! This Swedish manufacturer has had some rough times lately with their company. Saab owners, however, have not had any rough times. Kerry's Car Care has seen how well these cars age with a little bit of repair and maintenance work. 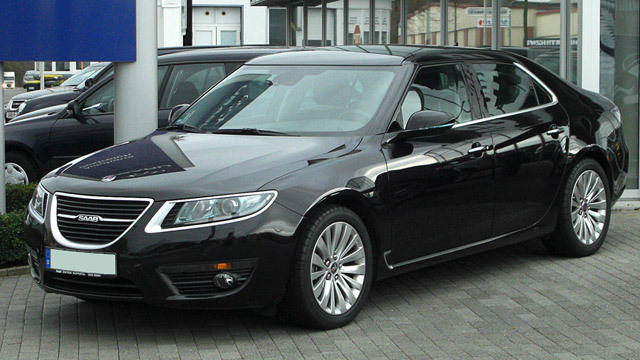 When a car leaves the factory as well designed as a Saab it is tough to break them. Our customers who bring us Saab repair work know this as usually only minor things need to be done. These few repair and maintenance issues can be the keys to your Saab lasting for years. The company itself may be having difficult times, but the Saab repair team at Kerry's Car Care will make keeping your car in excellent repair easy! Bring your Saab to our landing strip, whoops, repair shops, and we’ll have you taking off again shortly!